Kim has worn several hats throughout a long career. He got a taste of the food service business when he bought a frozen yogurt and sandwich shop in 1993. 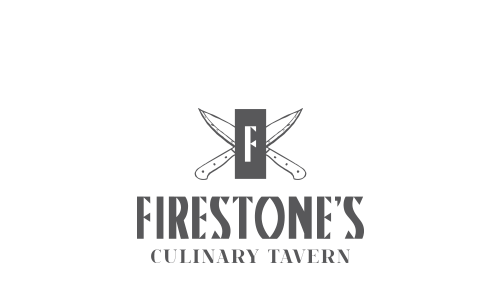 In 1999, he bought what is now known as Firestone’s Culinary Tavern. 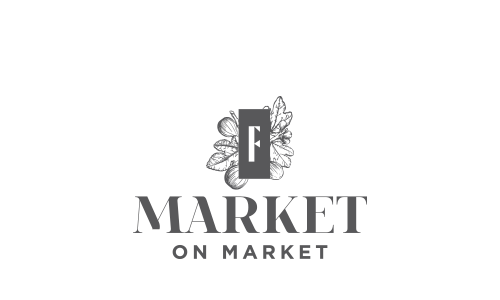 He loves the energy of downtown Frederick and the satisfaction of owning a successful small business. 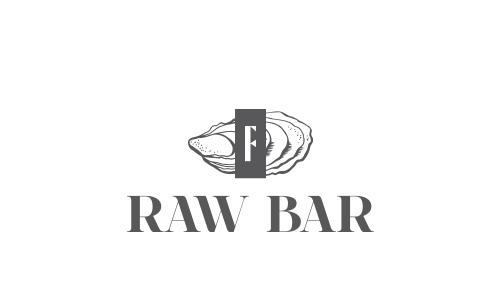 Kim takes tremendous pride in the Tavern, the Market and now, the Raw Bar that bear his name. He has assembled a staff that shares his work ethic, passion and belief in providing an exceptional experience, whether visiting for a full course meal, a sandwich or appetizer or just a relaxing drink with friends. 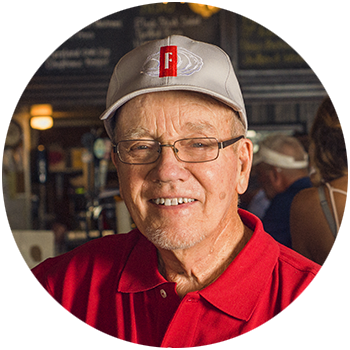 Kim’s greatest satisfaction is knowing that a visit to Firestone’s makes people happy.